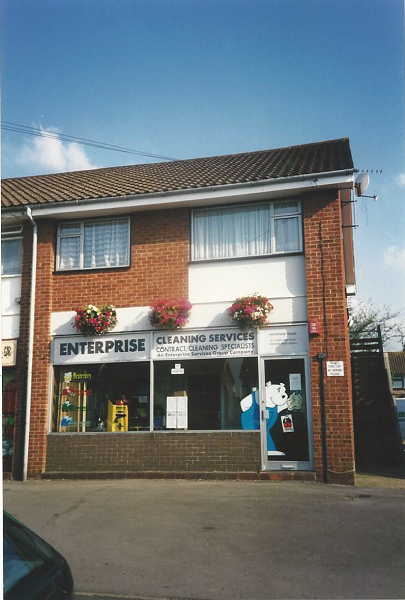 Enterprise Services Group was founded over 60 years ago by the Ellis family. 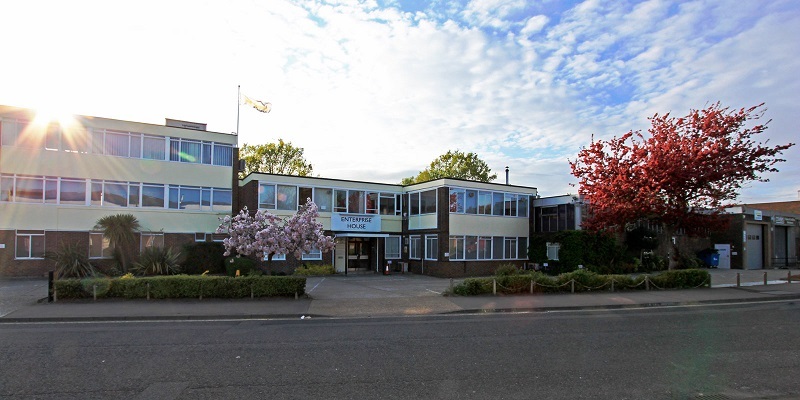 From our modern office and warehouse facility in the historic town of Horsham, West Sussex we run our comprehensive cleaning and maintenance services across the South East. Over the years we have invested heavily across the group in state of the art equipment and strive to seek out and use the best new products and technology on the market to provide an even better service for our clients. And with our attention to detail, years of experience and industry-standard training we ensure our services are completed regularly, timely and to the highest quality. Our staff can cover any requirement for commercial and business premises both inside and out - from office and carpet cleaning to clearing gutters and washroom services to window cleaning. We offer a top quality reliable service, providing a comprehensive, bespoke solution to suit your preferences with our team working around you to take the stress out of cleaning and maintenance. Taking care of your premises is second nature to us as is the safety of our customers and employees, which is why we are accredited with Alcumus (formerly Safe Contractor), Quality certified with ISO9001 and Environmentally certified with ISO14001 and are members of BICSc - The British Institute of Cleaning Science and the Federation of Window Cleaners as well as members of Constructionline. Every customer is extremely important to us and we work very hard to make sure we exceed their expectations no matter what size the task. We are also committed to caring for the communities we serve and only use environmentally friendly products, recycle wherever possible and are always looking at new ways to further cut our carbon footprint. In addition to the cleaning side of our business, our gardening division - Evergreen Contract Gardeners - offers a full grounds maintenance service for commercial and estate grounds. We are members of BALI - British Association of Landscape Industries. For more details please visit our homepage.